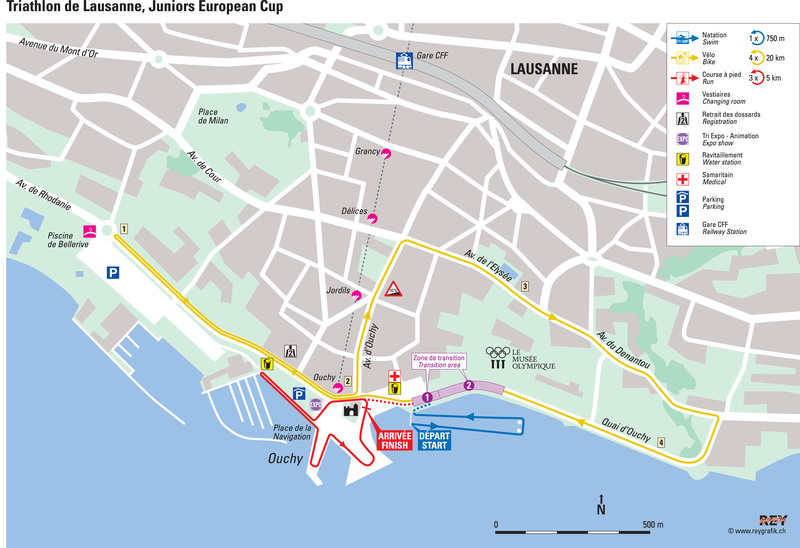 Welcome to the 24th edition of the Triathlon of Lausanne which takes place from the 19th until the 20th of August in Lausanne-Ouchy. If you stay in a hotel and you pay the overnight “taxe de séjour”, you get automatically the Lausanne Transport Card for free. It gives you free and unrestricted access to all public transport services in the city (bus, train, metro). It is valid for the duration of the reservation, including the arrival and departure days (maximum 15 days). In the event of checks an identity document must be presented.